After a humbling, disappointing derby defeat to a far superior Manchester City side, Manchester United return from the international break to face out-of-form Crystal Palace for Saturday's 15:00 GMT match. Manchester United have an excellent unbeaten run (W10, D1)against Crystal Palace stretching across seven years when they lost 2-1 at home to the Eagles in the League Cup in November 2011. United last season had a walkover at home with a 4-0 hammering with goals from Mata, Fellaini (2) and Lukaku but away, it was a far more difficult task. After goals from Andros Townsend and Patrick Van Aaanholt either side of the half, Manchester United had to tighten their grip in the game and it took a Smalling header, a composed finish from Lukaku and a stunning half-volley from Nemanja Matic to win the game, as well as another classic world-class save from David de Gea to deny Christian Benteke at 2-2. United will hope this game is more like the home fixture than the away one. season with three and two goals respectively. United had good form going into the derby and although they have not kept a clean sheet since their 0-0 draw with Valencia, the games against Chelsea, Bournemouth and Juventus (A) showed that they can compete and even win against the best of teams. Palace however have not had such good form. 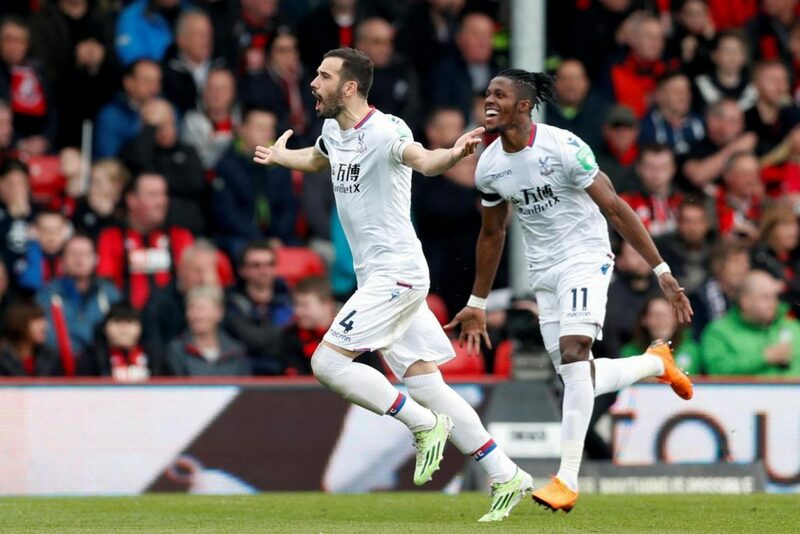 While they gained a creditable draw against Arsenal at the end of October, they have not won since the end of September and struggle to find goals with or without Zaha currently with only eight goals so far in the league, the joint second lowest in the league with Southampton and Huddersfield the only team lower (6). United will hope that Palace's lack of goals is the key to only their second clean sheet in the league this season and the first one at home. As for team news; it seems that Lindelof has recovered from his illness as he scored the opening goal for Sweden against Russia and should keep up his good form at the back. Jose Mourinho has also stated that Valencia, Fellaini and Martial will all play on Saturday after struggling with injuries recently. The manager also claimed that Pogba, after missing the derby and France's clash with the Netherlands, is also fit and should start the game. Lukaku may also feature after winning United's penalty against the Citizens but may make another appearance off the bench and aim to return to his white hot form he can deliver. Nemanja Matic has been very poor this season and should really take a break and sort out his fitness as he is not performing at the same level has he did last season and I think it's down the injury he suffered just before the start of the season. Luke Shaw is suspended after recieving his fifth yellow card against Manchester City and so it is likely that Ashley Young will return at left back with Valencia on the right. I think I speak for most United fans in that I would like to see Diogo Dalot make a Premier League appearance. He was excellent against Young Boys and looked decent against Derby despite the result and even got the assist for Fellaini's late equaliser, his crosses are better and he seems to be caught out less than Valencia, I am more than happy to be proven wrong by the Ecuadorian but in the few appearances he's made this season, it hasn't been up to the standard he showed early on in Mourinho's tenure. As for Crystal Palace, Roy Hodgeson has said today that Benteke is making progress with his rehabilitation but is still not ready to play against United, but the former England manager has confirmed that Sakho, Zaha and Tomkins are ready to make the trip to Old Trafford. 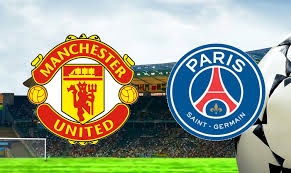 This should be a good game of football with Manchester United knowing that Palace have quality up front even though they haven't shown it of late. United will hope to give the fans something to cheer after a lacklustre performance against Manchester City and after claiming that United will make Top Four by January, Jose Mourinho will hope to make statement against the London side. Axel Tuanzebe: the Centre-back United need? What is up with Lukaku?